Add tax, $695 bank fee, $300 DOC & DMV fee. Includes 10k miles per year (other mileage options are available), Requires Conquest or Loyalty, Please call for details. 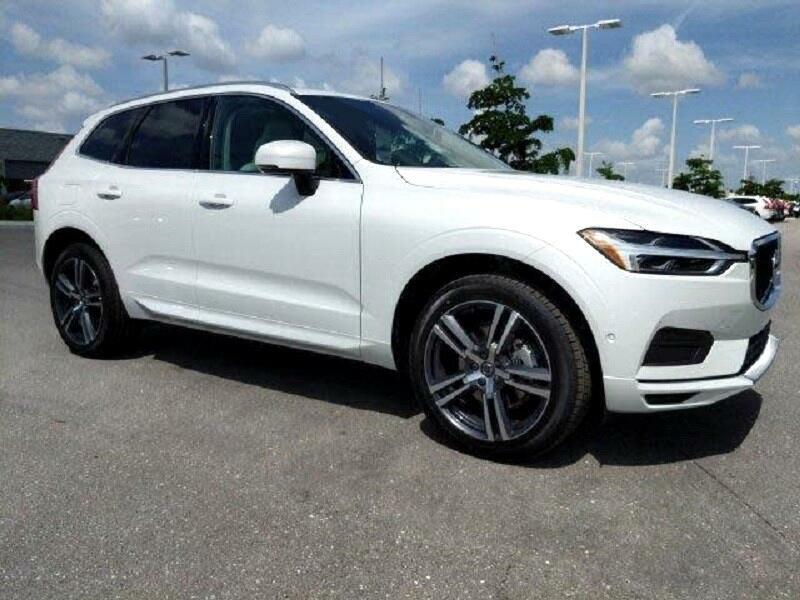 Message: Thought you might be interested in this 2019 Volvo XC60.